This holiday season, Vista adopted three foster kids with the hopes of making their Christmas memorable and filled with gifts. Our employees passionately embraced DA Blodgett’s foster families and were able to fill their holiday wish lists with presents they may not otherwise have had. These families live at the D.A. Blodgett residential home - where children and adolescents are provided a safe and loving place to live. D.A. Blodgett’s residential treatment program offer kids caring foster parents and an environment that fosters healing and compassion. D.A. Blodgett goes to great lengths to provide the kids with both emotional and physical support. Their goal is to create an atmosphere where the children can feel at home and experience a real, safe home-life environment. 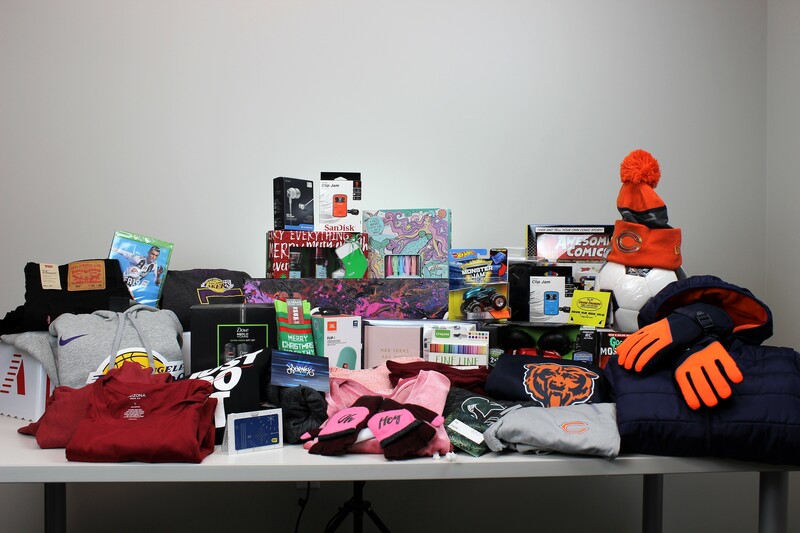 A Merry Holiday Thanks to our Customers, Suppliers and Business Partners! We deeply value each one of our relationships and try to show that in subtle ways throughout the year. The holiday season has always been a fun time for all of us to spread some extra cheer! In the holiday spirit, we put our heads together and came up with something really unique this year! 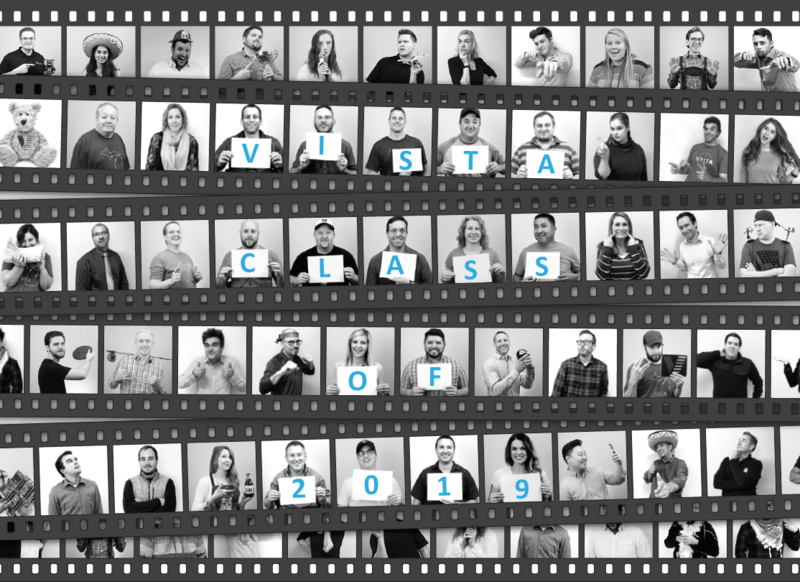 We assembled photos of each of our employees and put them together in a family style layout to create our holiday card. We hope that you all enjoy this as much as we did putting it together! 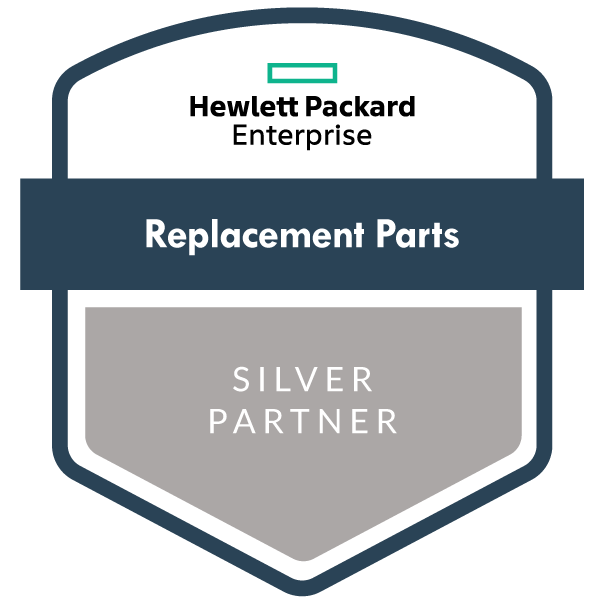 Vista IT Group announced today it has been elevated to Silver partner status in Hewlett Packard Enterprise’s (HPE) strategic Replacement Parts Business (RPB) program. 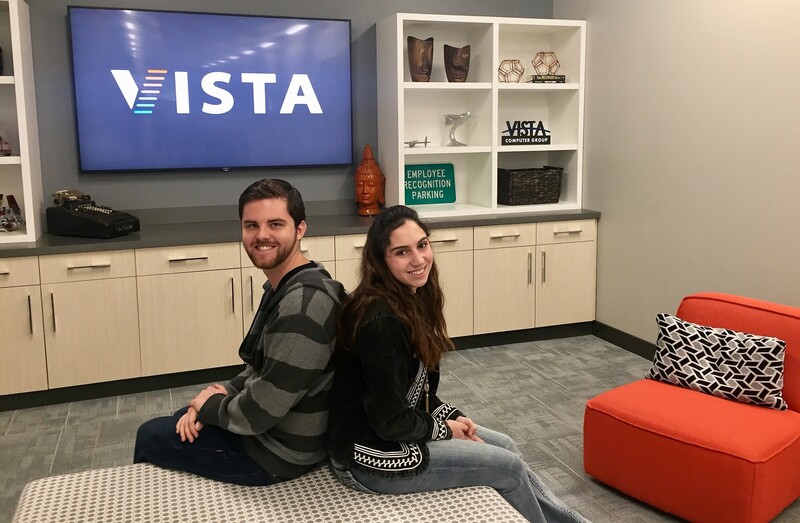 We are happy to announce the addition of Ivan Ewing and Devon McNamara to the ever-expanding Vista IT Group team! Ivan Ewing joins Vista as a Technical Specialist where he will assist with integration services and technology builds. He graduated from Full Sail University with a B.S. in Digital Arts and Design in Florida and recently relocated back to Michigan to be closer to his family. In Ivan’s previous role, he worked on digital imaging systems for a medical device manufacturer. Ivan brings ten years of industry knowledge to Vista. 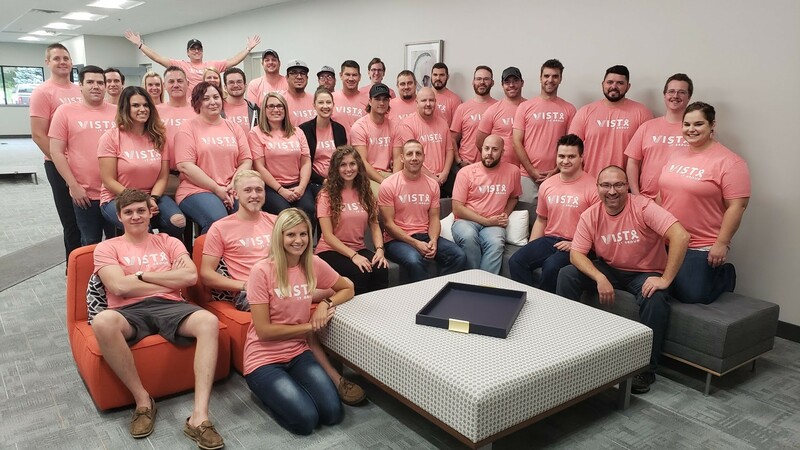 In honor of Breast Cancer Awareness Month, the Vista team held a fundraiser that allowed employees to purchase Vista themed breast cancer awareness t-shirts. It wasn’t easy getting all the guys to wear pink, but it’s for a great cause! All proceeds were donated to Living Beyond Breast Cancer, a charity that provides programs and services to help individuals and families that have been affected by breast cancer. “Donating to this cause and honoring Breast Cancer Awareness Month is very important to us because we all know people who are impacted” said Staci Bryant, the organizer behind Vista’s fundraiser. HPE iLO4 Advisory – Urgent Customer Notification! This is a public service announcement for all potentially effected HPE customers, service providers and business partners. 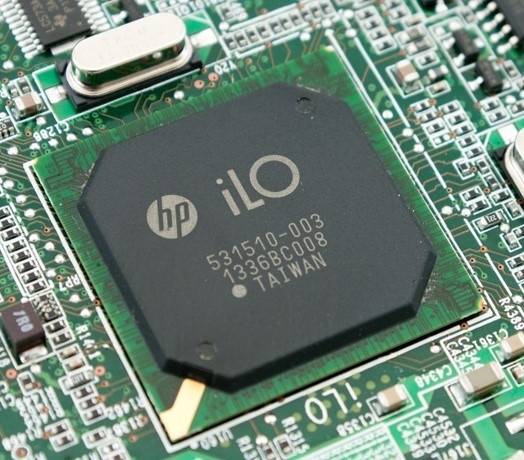 HPE sent an Integrated Lights-Out (iLO) critical update notification in early September that we have been notified is causing degraded iLOs in certain customer environments. 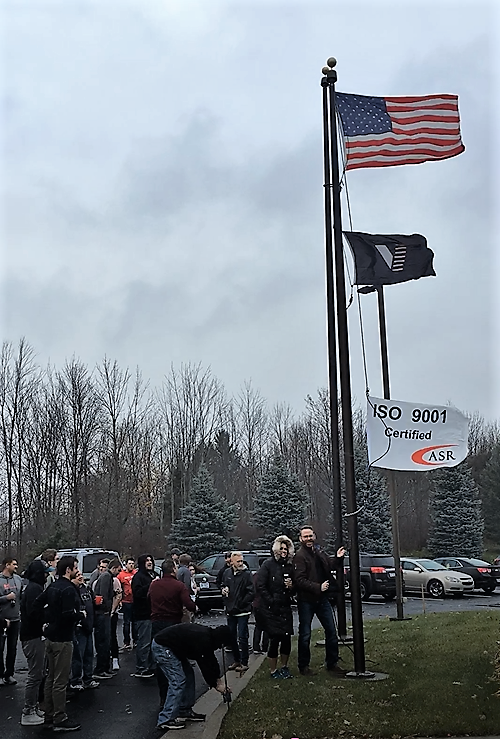 Grand Rapids, MI - Vista IT Group has emerged as one of the largest locally-owned technology companies in West Michigan following a series of mergers and acquisitions in the area. A vibrant local economy, coupled with a concentration of well-established technology companies, meant it was only a matter of time until those investment dollars would find their way to West Michigan. Vista is proud to be a sponsor of the Kids’ Food Basket’s Feeding our Future Campaign. Founded in 2001, Kids Food Basket is a grassroots, community-lead initiative to address childhood hunger. KFB got its start by serving just over 100 kids through their Sack Supper program. Today they provide sack suppers for nearly 7,500 West Michigan children each day. We are happy to announce the addition of Ashley Adair and Ericka Braley to the ever-expanding Vista IT Group team! Ashley Adair joins Vista as a warehouse specialist. 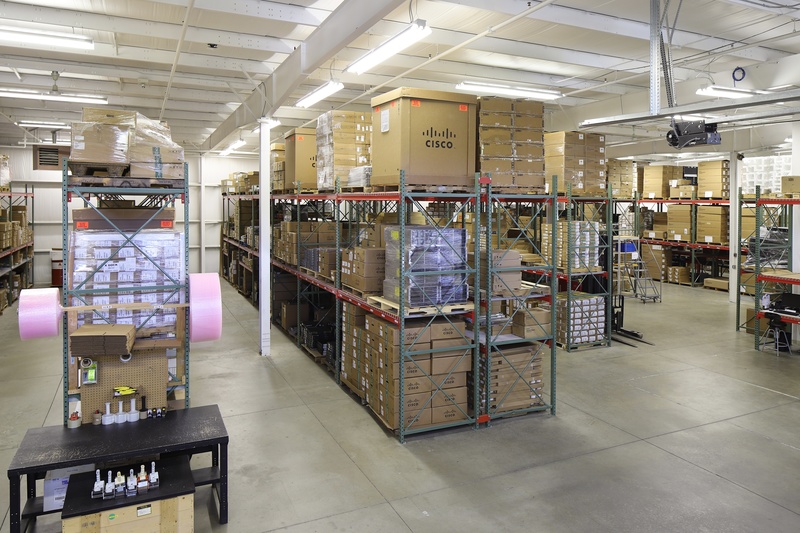 She will be helping every aspect of operations including receiving, logistics, inventory management, and shipping. Ashley comes to Vista with several years of inventory and retail experience.